A billion miles beyond Pluto, deep within mysteries of the Kuiper Belt resides object 2014 MU69 -otherwise known as Ultima Thule. 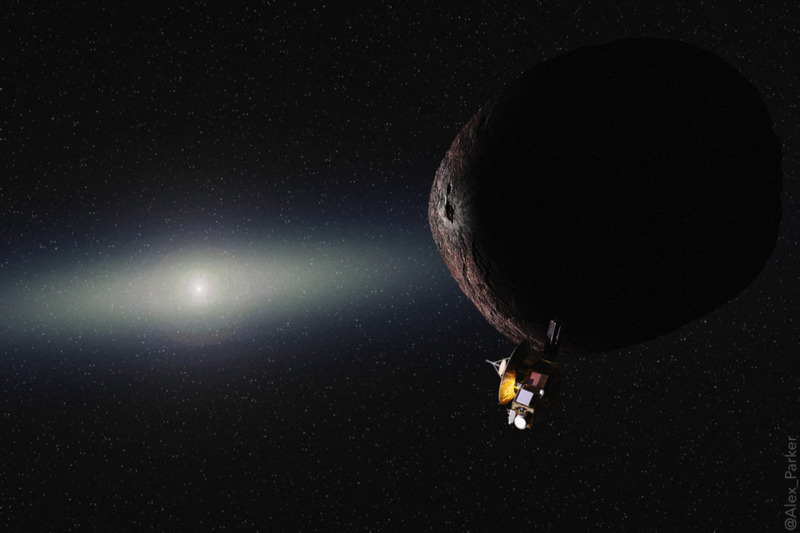 On New Years Day, January 1, 2019, NASA will make space history when New Horizons buzzes past Ultima Thule, solidifying the farthest planetary flyby in human history. 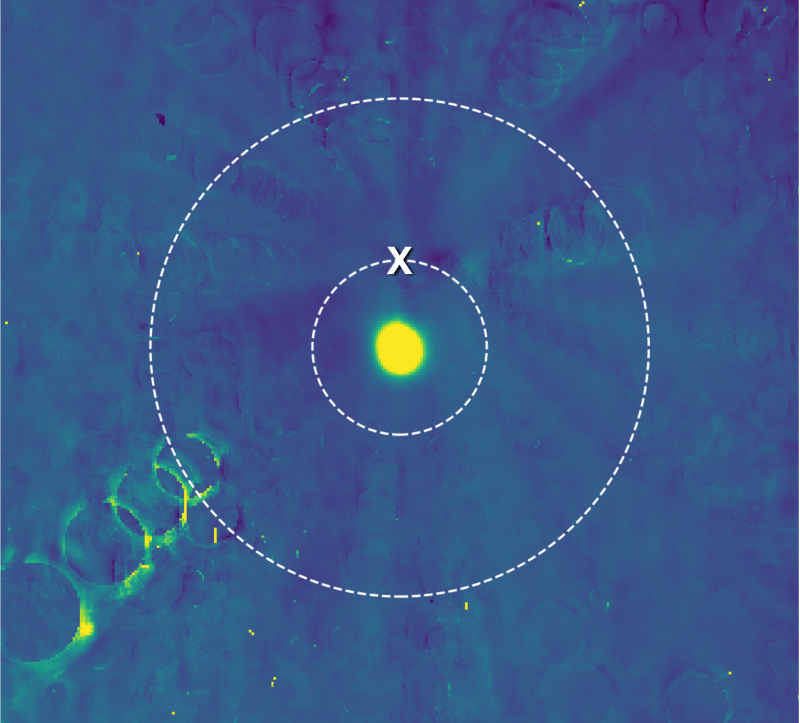 Ultima Thule is the bright yellow spot in the middle. Image courtesy John Hopkins. 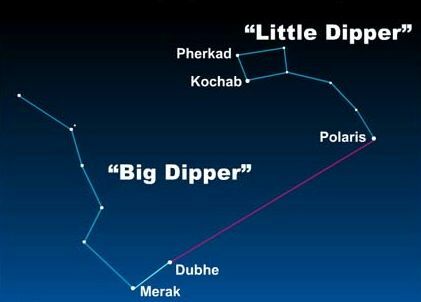 Passing at 2,200 miles, science hopes New Horizons can explain anomalous light reflected from Ultima Thule. Is Ultima Thule two orbiting objects, one elongated object, a miniscule planet orbited by many tiny light reflecting moons? We’ll have to wait and see. Meanwhile, say Ultima Thule out loud – science fiction couldn’t script a better name for a mysterious cosmic object.